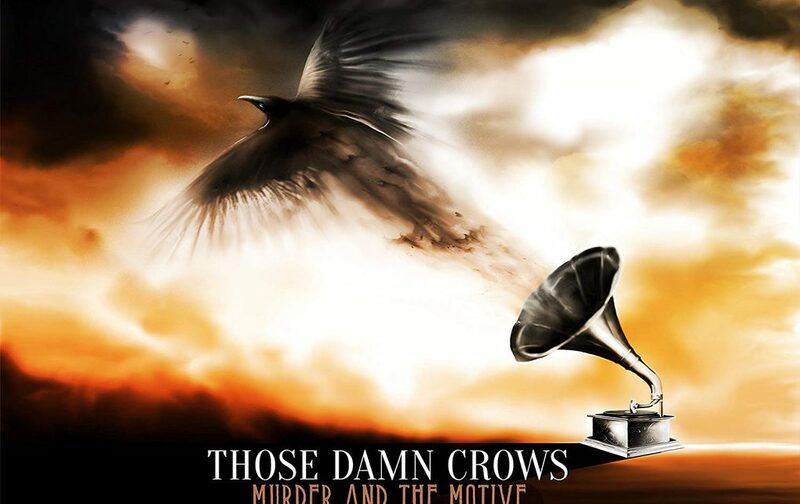 Those Damn Crows are a fresh, young, and up-and-coming band from the UK’s growing NWCOR scene. This South Wales quintet consider themselves purveyors of melodic, in-your-face and exhilarating hard rock, with the band stating their mission is to, “write great songs, play as many shows as possible and become another successful Welsh export……Those Damn Crows.” A hard-working band from the start, they released Fear of the Broken in 2015, and toured relentlessly ever since. Catching the eye of Earache Records, the band was signed and they have had a stratospheric trajectory ever since. Discussing their partnership with Earache, front man Shane Greenhall added, “We were fortunate to have a few options on the table when it came to deciding which label to go with, but when it came down to it there was only one label that truly got what Those Damn Crows are all about and that was Earache Records! We’re excited to give our album Murder and the Motive a new lease of life with a new facelift with new unheard songs to give the album the push we think it deserves. Put that together with the power and punch of Earache. It’s a knockout combination!” They clearly made the right decision, as Murder and the Motive is an excellent hard rock album. “Blink of an Eye” is the song that has been getting constant airplay on the UK’s rock radio station, Planet Rock. Noted by the station among their list of “Ones to watch”, this was my first introduction to the band. As introductions go, this uplifting song had me instantly hooked and I’ve been a fan of the band since. There is a real Alter Bridge vibe to this song, and Shane’s vocals are truly superb on this track. 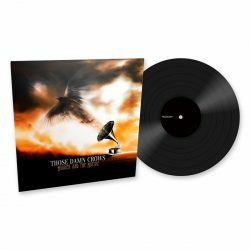 The band has shown time and again that they are capable of producing a big, choral rock sound, and “Someone Someday” shows this off with great effect. With Ian ‘Shiner’ Thomas’ and David Winchurch’s layered guitars building through the track underpinned by Lloyd Wood on the bass and Ronnie Huxford’s excellent drumming, they create the perfect soundscape for Shane’s vocals to climb to incredible heights and bring the whole song together gloriously. With more than a nod to 80s British classic rock, “Rock And Roll Ain’t Dead” is a rally cry to all rockers to get out there and show the world that rock is still a force to be reckoned with. This powerful track is bound to get the crowd moving, shaking, and singing along when it’s performed live. “Behind These Walls” has a sound reminiscent of classic LIVE, and this angst-fuelled track rolls on through the mid-section of the album to great effect. Grungy track “Say It” is a tight rocker that is sure to get you grooving along. Tracks “Seven Days”, “The Fighter”, and “Breakaway” are attitude infused tracks which just plough on through from start to finish with high octane alternative rock energy. Closing track “Fear of the Broken” really underlines Shane’s vocal prowess as he displays his vocal range to great effect in this bombastic rock anthem. 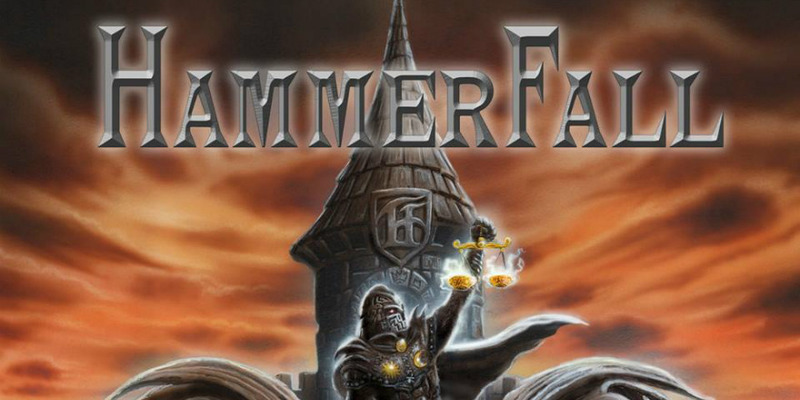 It’s the perfect finish to an album that is sure to be an instant rock classic. With a sound that echoes bands like Alter Bridge, Black Stone Cherry, Tremonti, Halestorm, and Stone Broken, there is something for every rock fan on Murder And The Motive. Those Damn Crows have produced a fantastic rock album with a big anthemic sound perfect for the stadium. 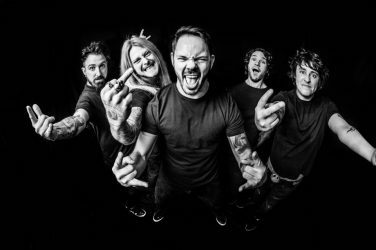 Having had the pleasure of seeing them live earlier this year at the UK’s Ramblin’ Man Fair music festival, the producer has done an excellent job of capturing their live sound in the studio. As the song on the album says, “Rock And Roll Ain’t Dead” and while we have bands like Those Damn Crows making exceptional music like this, it will not be going anywhere any time soon. So don’t wait, get out there and get this one. It is well worth it! 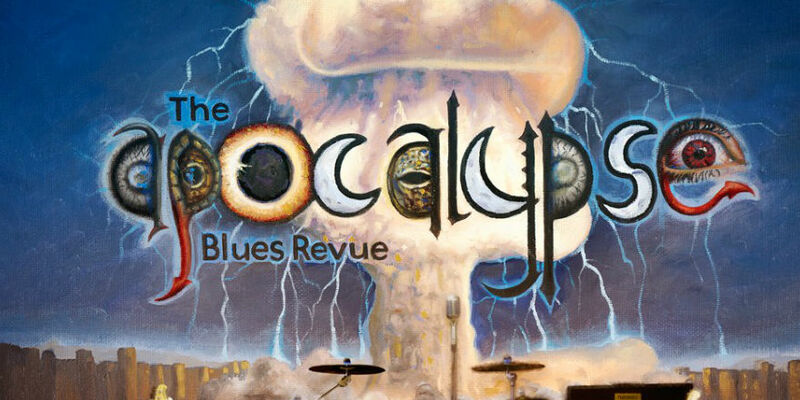 The Apocalypse Blues Revue is a jam packed blues album with a definitive edge.